Exciting news! 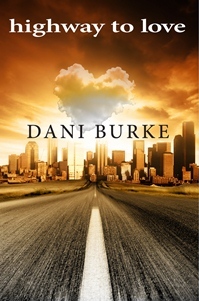 Highway to Love is now available in eBook format (Amazon and Barnes & Noble). Other distribution channels are being added and will be forthcoming. Thanks to all of you who keep urging me to continue to write.